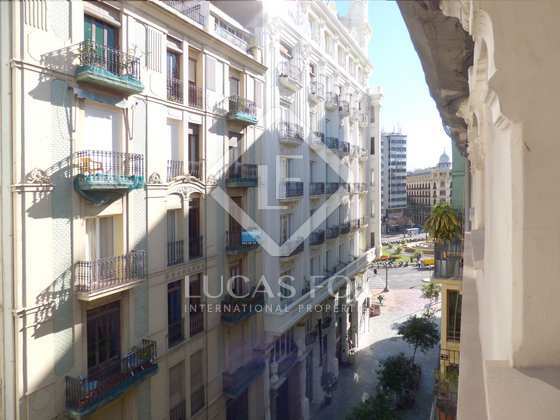 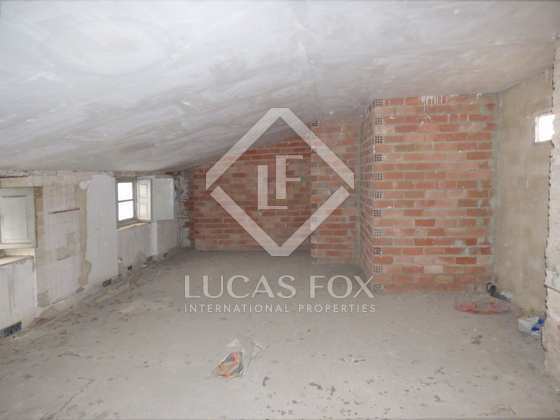 Property to renovate for sale in Valencia centre, next to the Town Hall. 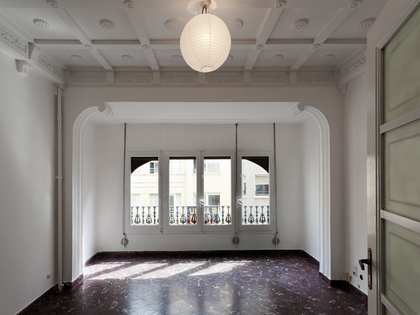 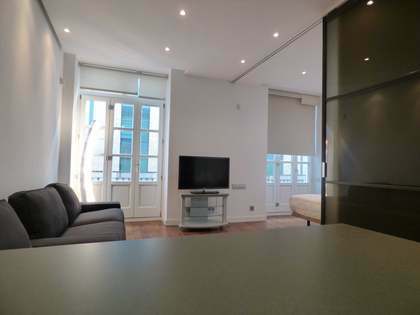 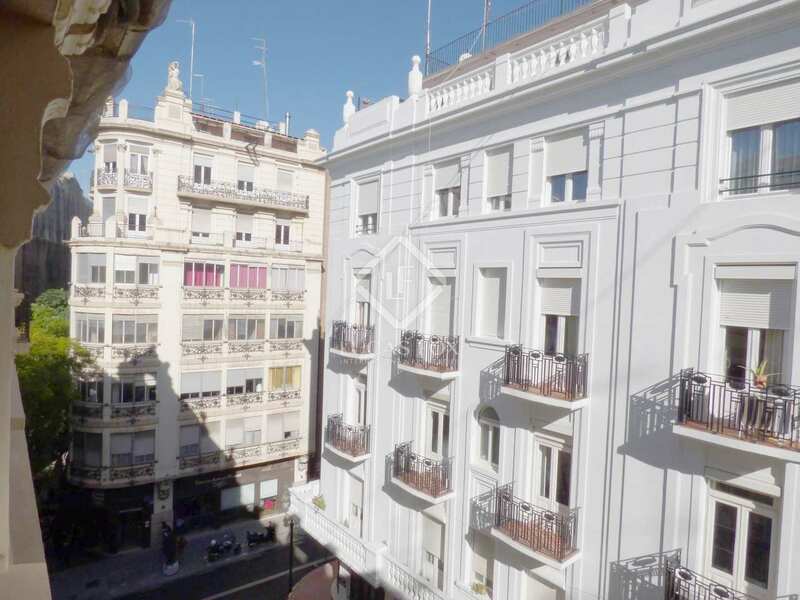 110 square metre property in a retored building with a lift in Valencia's Sant Francesc neighbourhood, next to the Town Hall. 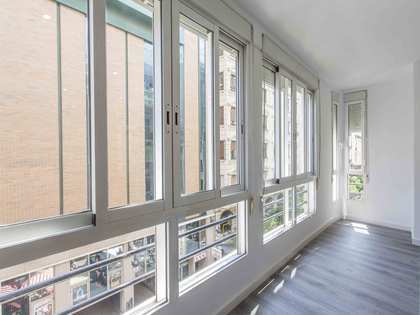 Located on the top floor of a building with sloping ceilings and wooden structure, this property enjoys beautiful views of a quiet street. 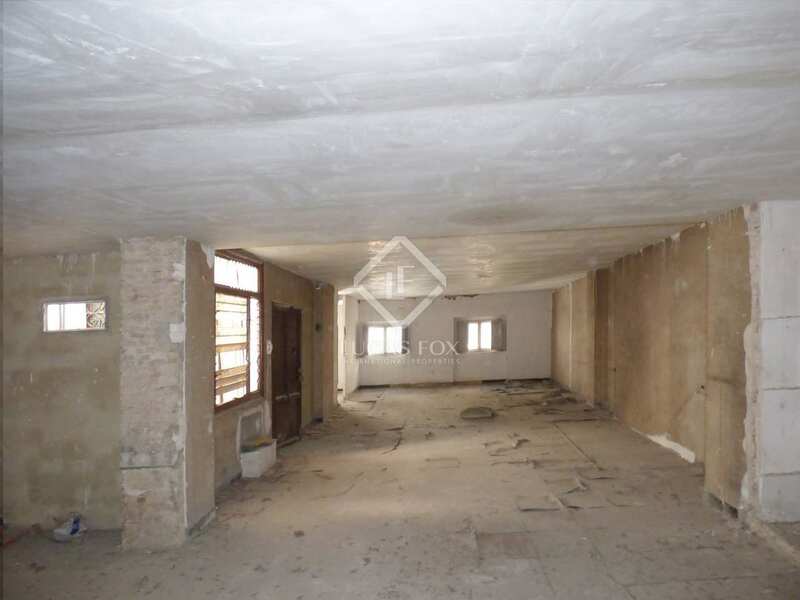 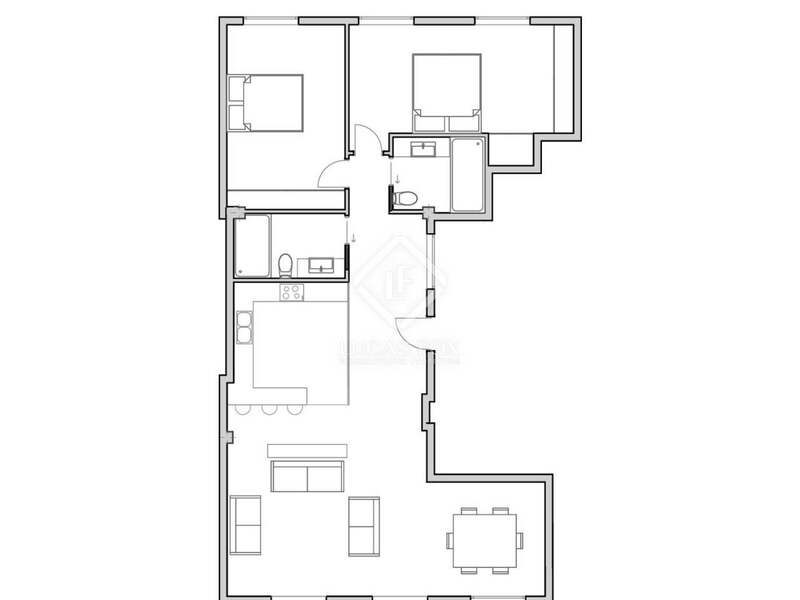 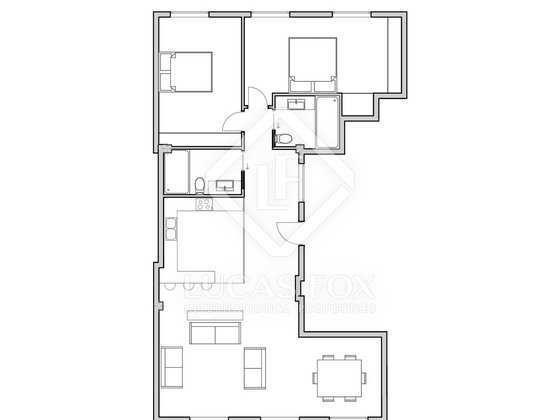 It is currently an open space with the potential to become a comfortable apartment with living room, kitchen, shared bathroom, master bedroom with private bathroom and double bedroom. 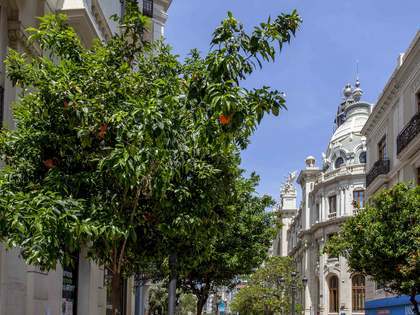 This area is home to the Plaza del Ayuntamiento (Town Hall Square), Plaza de la Reina, with the cathedral and its famous bell tower, known as el Miguelete, and the Mercado Central - one of Europe's biggest markets. 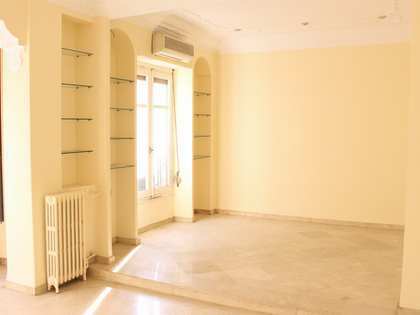 Just 6 km from the main beaches and 9 km from Valencia Airport.